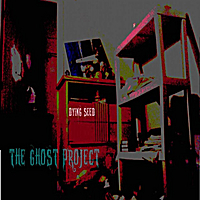 Dying Seed Will Write and Compose an Original Song For You! 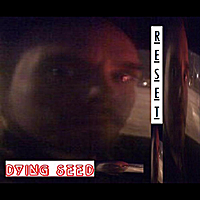 Dying Seed Will Sing The Vocals To Your Song! Dying Seed Will Compose An Original Song For You! Sign Up Now and Show Your Support! 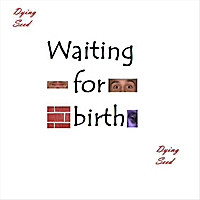 Listen to Dying Seed for free! 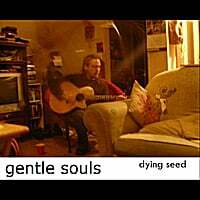 Check Out Dying Seed On itunes! 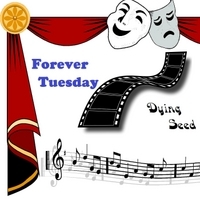 Buy Dying Seed's New Album "Forever Tuesday"
Buy Music From "Forever Tuesday"
Buy Music From "Gentle Souls"
Buy Music From "Waiting For Birth"
Buy Music From "The Ghost Project"
© 2019 Dying Seed. All Rights Reserved.